The Lite 7 is an evolution of our most successful design – The Big 7. As the name suggests – we decided to make the super addictive sound of big DHT triodes, in Single Ended mode, affordable to the wider group of audiophiles. To achieve the very ambitious target of almost halving the price – we stripped it down to the bare bones maintaining the same sound style and economizing on the same hardware platform. We had to remove the tube rectifier and chokes and use the silicone plus CRC instead, and we use all parts without famous brands. It does not mean the parts are bad or random or mediocre – we use our huge experience and connections in the supplier industry to find inexpensive parts of premium sonic quality. 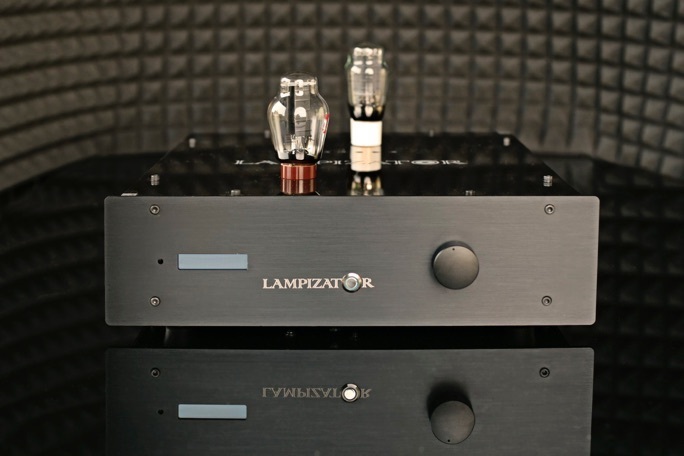 IN ORDER TO MAKE THE LITE 7 DAC AFFORDABLE – WE MUST OFFER ONLY ONE DESIGN WITHOUT OPTIONS. WE BUILD IT AND “IT IS AS IT IS”. NO SPECIAL ORDERS. FOR SPECIAL ORDERS AND REQUESTS PLEASE REFER TO THE BIG 7. Tubes: Standard Psvane 101D, with provision to switch to 2A3, 6A3 or 300B or 45-245-345.